It’s Almost Spring, Come to Cape May and Enjoy the Pristine Beaches and Services. It’s Almost Spring, Come to Cape May and Enjoy the Pristine Beaches and Services and take the first trip on the Cape May Whale Watcher. Everybody knows that the beach towns in New Jersey are seasonal. Right? Everyone knows that the Jersey Shore was beat up by Hurricane Sandy. Right? Well…. Did you know Cape May is open for Business? Cape May is open….Right now! This shore town along with the Wildwoods, Stone Harbor, Avalon, Sea Isle, etc up to Atlantic City, NJ are all open for business this spring and approaching summer. The beaches are as pristine as ever. Along with these fine shore towns, go the shore businesses. 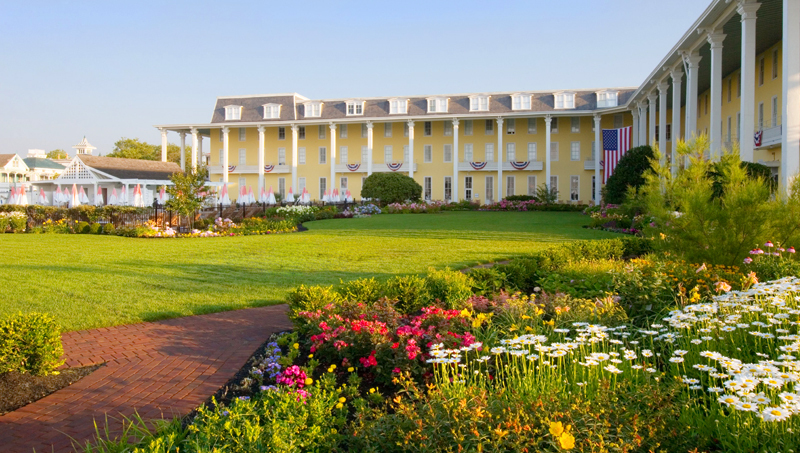 Congress Hall and the Grandin Cape May are accepting guests daily. Lucky Bones and the Lobster House serve up specials every day, despite reports of damage. One of our favorite early Spring traditions in Cape May is taking the first Whale Watcher trip off-shore. The Cape May Whale Watcher boat is open and ready with zero storm damage. Some of the best whale watching in the past has happened in the spring of the year, and they are not letting Sandy slow them down. Also the dolphins start to reappear in April and May can be amazing months for migratory birding. 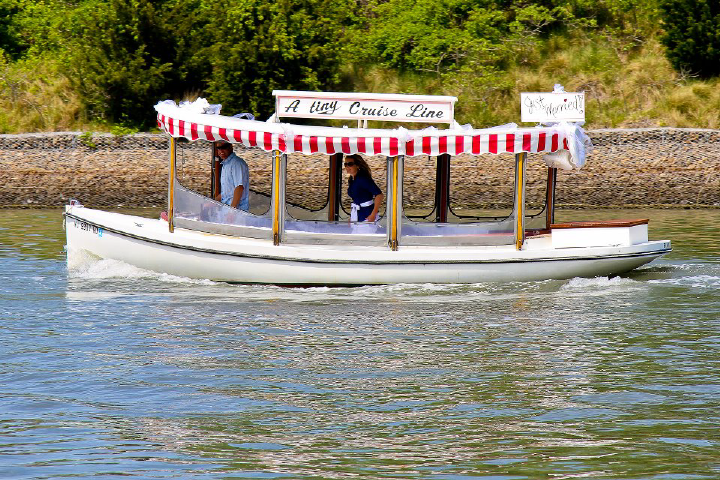 As Spring approaches and the water warms up, you can spend an enjoyable day on the water aboard the Cape May Whale Watching Boat. One of the most refreshing feelings is to be out on the open boat and feel the cool spring ocean air on your face and enjoy the bright sun warming you for outside, and come down to enjoy the first Whale Watcher trip this coming weekend. You can also Save Money and Time by using the Cape May Whale Watcher Coupon below. Start a tradition this spring and come aboard with Captain Jeff’s Big Offshore Whale and Dolphin Watch. They will first look for dolphins and then head offshore in search of Humpback and Finback Whales and of course offshore dolphins and porpoise, and even Sea Turtles. You can go directly to the fast ticketlink to purchase ticketsfor this event. If you are looking for more information on the Cape May Whale Watcher trips please visit our site here. You can also Save Money and Timeby using the Cape May Whale Watcher Coupon above. Come to the Miss Chris Marina – If you need directions to the Cape May Whale Watcher Trip please check out the Google Map location below. If you are using GPS please use 1218 Wilson Drive Cape May NJ 08204. As you drive into Cape May from Exit 0 you will pass Lucky Bones on the right hand side as you enter the town and be on the look out for 2nd Ave which is directly across from South Jersey Marina. This entry was posted in 2013, cape may dolphin coupons, Cape May Money Saving Coupons Whale Watcher, Cape May Spring Events, Cape May Things to Do in the Spring, Cape May Whale Watcher, Cape May Whale Watcher Trip March 16 on March 13, 2013 by Ryan Reclaim.